Ryan and I got home last night from spending 4 nights at our favorite place, Blue Ridge, Georgia. My parents have a cozy cabin tucked away in the mountains and it’s one of our very favorite getaways. The cabin is quite literally built into the mountain and is very secluded. It’s the perfect place to disconnect and rest… and, honestly, we did just that! I’ll do a little iPhone re-cap later this week, and don’t worry, we will be announcing this month’s book club selection soon as well… so stay tuned! I’ve been getting quite a few DMs and e-mails about Easter dresses! 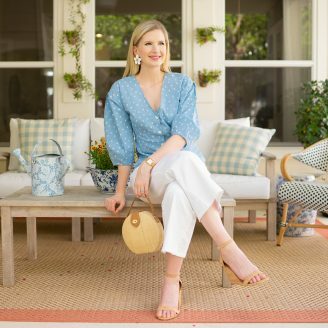 I will definitely do a round up of a few favorites this week, but at the moment I’m totally crushing on this pretty pastel gingham one. 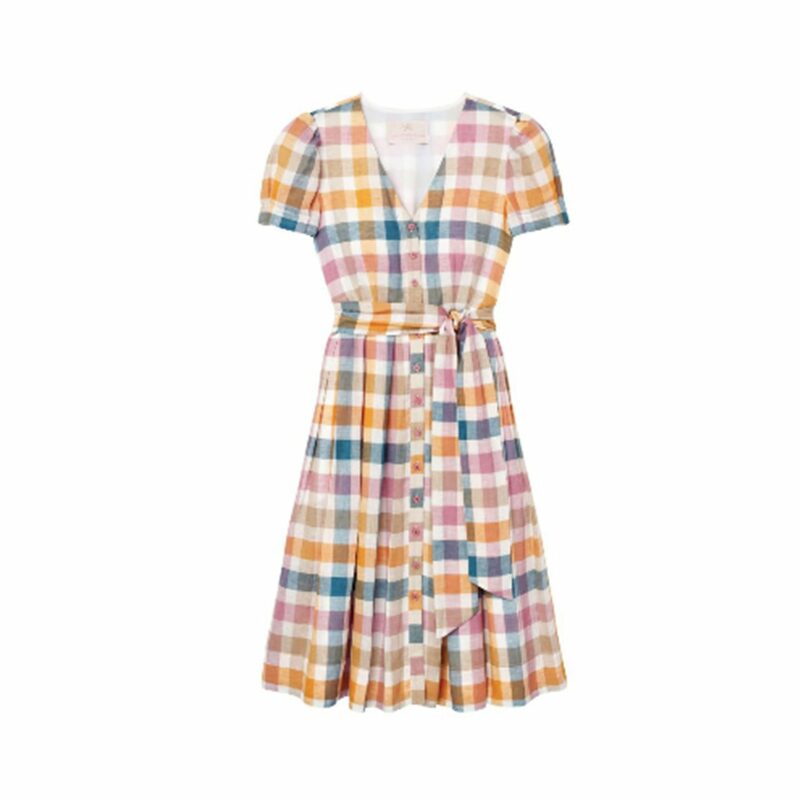 I think it might just be the perfect Easter frock! Guys, I am OBSESSED with this lash combo. I mentioned on stories a few weeks ago how I have been trying out a new lash routine and I can not say enough good things about this combination. No lie, my eyelashes legitimately look fake they are that full and long. 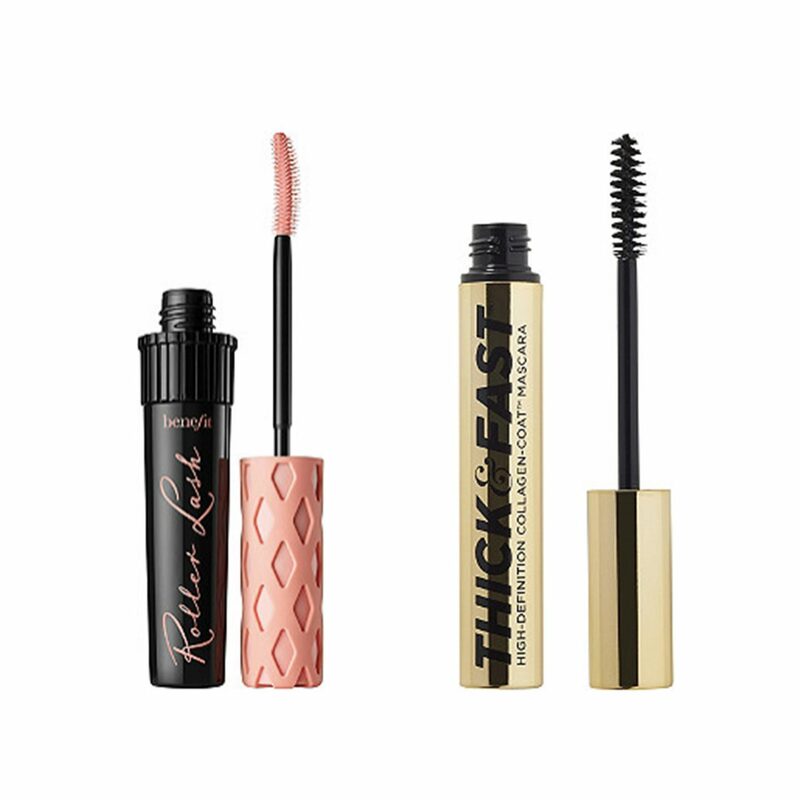 The key to success here is using the Roller Lash as a first coat and the Thick & Fast (I’ve used for a few years now) as a second coat. Trust me on this one, these are totally worth the purchase!! 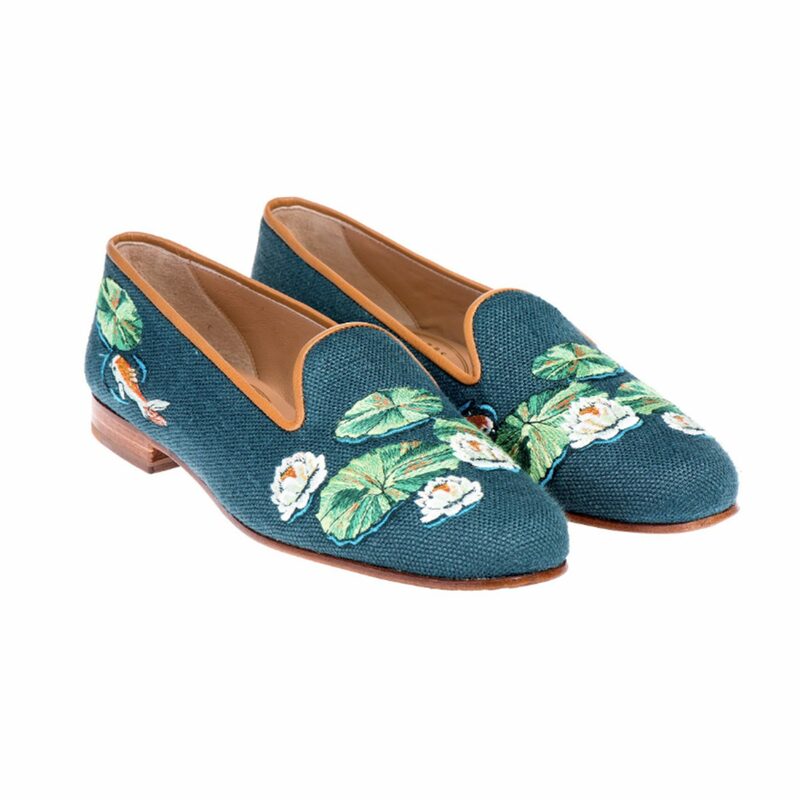 I finally got the chance to break in my new Stubbs & Wootton’s this weekend and honestly, I totally get the hype. There was legitimately ZERO break-in time required. Seriously, they were incredibly comfortable from the very moment I put them on. I cannot get get over them! I wore them around downtown Blue Ridge all weekend. I can’t believe I’m even saying this, but I actually don’t own a single Glossier product. Honestly, I’m kind of embarrassed now that I’m telling you this… considering I’m a beauty blogger and all. But have no fear, I will be placing an order and doing a full review very soon! Ryan and I listened to Emily Weiss’ (the founder of Glossier) interview on NPR’s How I Built This over the weekend and it made me fall in love with the brand. Have you tried any of their products yet?! Tell me what I should order first! 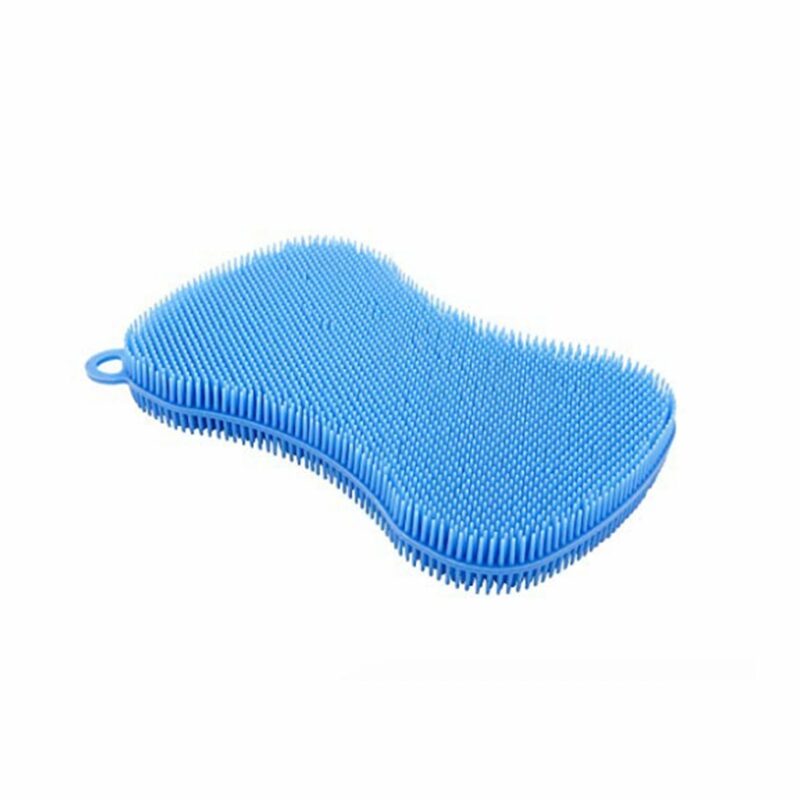 I saw these little silicone scrubbers in a kitchen boutique over the weekend and instantly became obsessed! I don’t know if this is weird, but I’m ALWAYS concerned about our dish sponges and making sure they are extra clean… I can get kind of crazy about it. But let’s be real, I think these just solved all my life’s problems! Your cabin week sounds amazing! I love a good campfire so much, they are just the best! I love Glossier too – I recommend trying the blush out! I really love Storm, the color looks intimidating but it blends out to such a pretty color! And the lip color crush is great for summer! Thank you, it really was such a lovely trip! Also, thank you for all of the Glossier tips!! I will look into those! I’ve heard SUCH good things about Boy Brow! I have to order that ASAP! Yes, mine too! Also, those sponges are THE BEST! Love the coconut Balm Dot Com, Boy Brow, Primer, and Milky Jelly Cleanser from Glossier. So good! Your Monday Musings are some of my favorite posts . 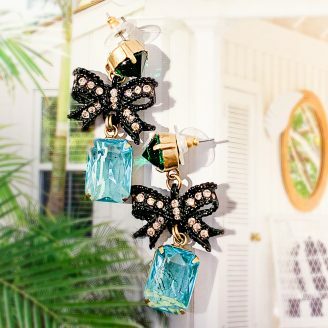 I just bought the Poppy Gal Meets Glam a few weeks ago, and have plans to wear it on Easter! I’m very picky about my Easter dress, and this one has Easter written all over it. Happy April! Hi Kim! Thank you so much for your sweet comment, means the world! I love that you picked up that dress for Easter, I think it’s a total winner! Out of the Blue? I loveeee that place. YES!! It’s my favorite too! 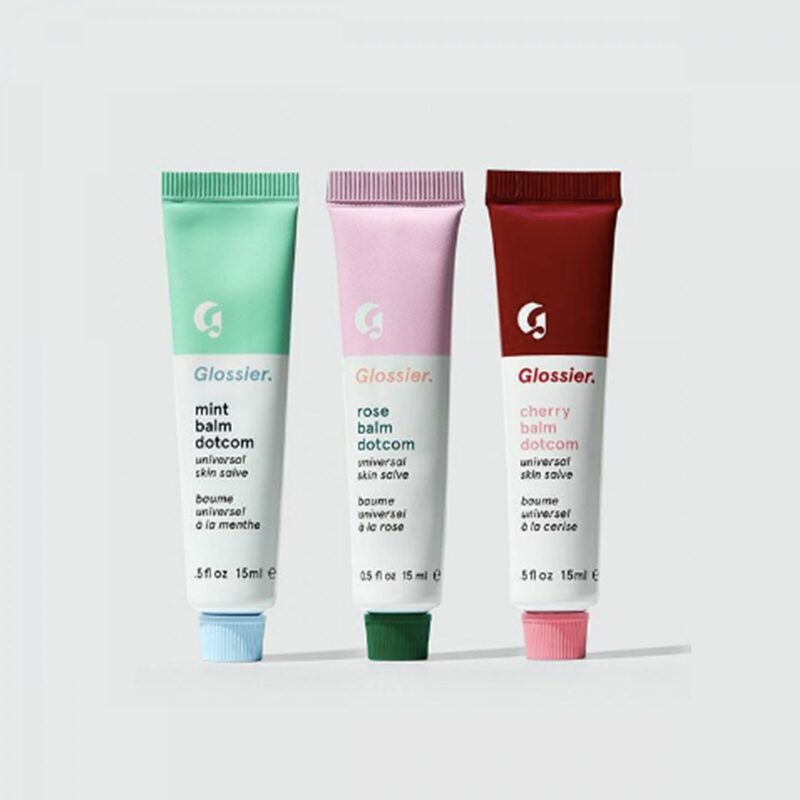 Please let us know what you end up ordering from Glossier! I don’t own anything from them either but see them EVERYWHERE.